event to you in 2019. METexpo is proud to announce that Julia Zaetta will be presenting at an upcoming function dedicated to women in the industry. Julia has a unique relationship with a wide variety of media outlets in the Australian market and through her strategic vision, she has taken the iconic Better Homes & Garden brand from print to television, radio and online – moulding it into one of the most successful brands in media today. A highly regarded industry voice, Julia has previously held the position of editor at The Australian Women’s Weekly, Open Road and Better Homes & Gardens. In 2017 she was awarded the Women in Media Lifetime achievement award in recognition of her achievements and contribution to the industry. The function will be held on Friday 19 July at the International Convention Centre Darling Harbour as part of the newly formatted METexpo. A booking page will be available online from early March. Currently, the editor-in-chief of Australia’s number one home magazine, Better Homes and Gardens, Julia Zaetta is a major force in Australian publishing. Julia began her career in magazines 39 years ago, including in her repertoire magazines such as Australian Women’s Weekly. 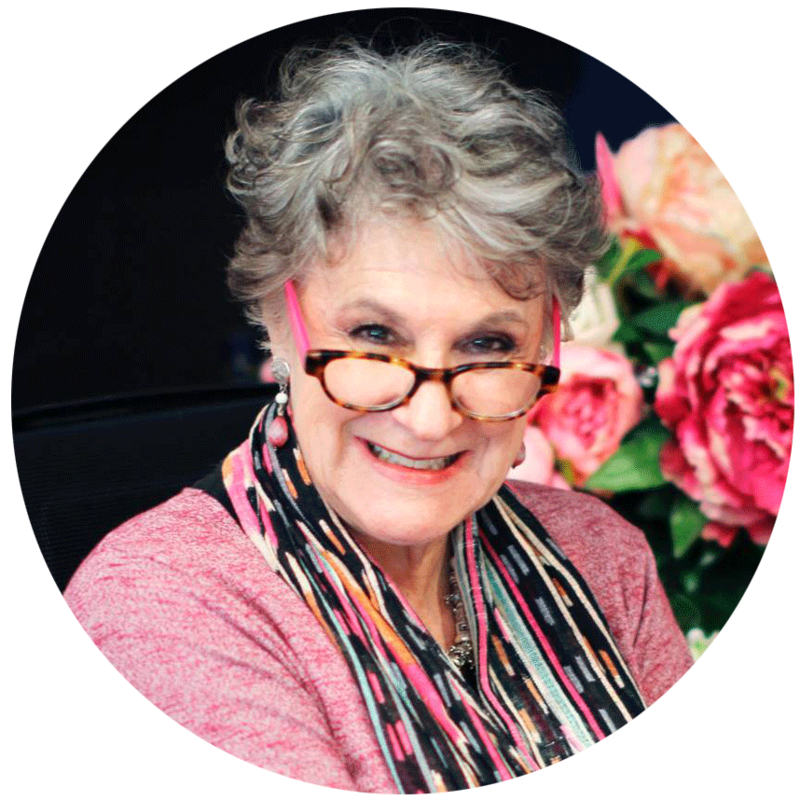 She has since established herself at the forefront of the industry and is now regarded as one of the most successful and the longest-serving editor in Australian publishing history. Julia has held her current position as editor of Better Homes and Gardens, non-consecutively from 1982 to 1995. Under her direction, the magazine experienced enormous prosperity and cemented its position as Australia’s number one homemaker magazine. Since re-joining Better Homes and Gardens in 2001 as editor, the magazine has experienced record sales, now as Australia’s largest seller, with the country’s largest readership. Julia was also instrumental in the extension of the brand into television. She embraced the innovation and guided the magazine into a triumphant multi-media relationship with Network 7, which 23 years on remains one of the most successful magazine-TV programs in the world.